I work in the Drawings department at the Getty, and have a Master’s in Studio Art from Towson University in Maryland. I am an artist and thrilled to be able to have access to look at drawings on a daily basis. My other passions include gardening, gardening, and gardening. I have a website at www.minnaphilips.com. 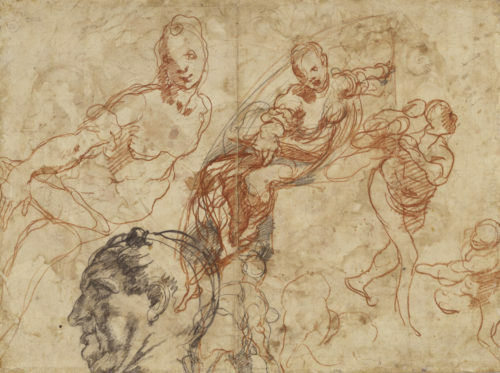 A Renaissance drawing reexamined as a modern work of art.